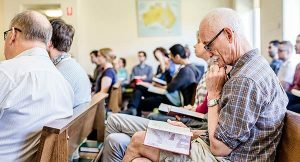 If you have a 3 year degree from an Australian University (or equivalent overseas qualification) our graduate courses will provide you with an excellent foundation in theology and Christian ministry. They equip you to serve in your church and community with a more informed attitude to ministry. All graduate courses can be completed either full-time or part-time, on-campus or on line. Subjects are taught at the 500-600 level. Divinity Courses give you an excellent introduction to Bible, theology and ministry. 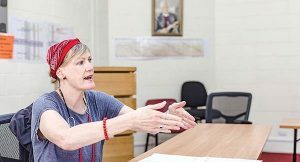 Graduates will be equipped for church-based ministry, mission or specialist ministries in corporate chaplaincy or school chaplaincy. 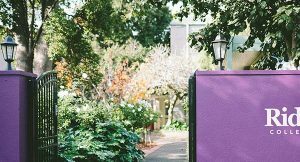 It is highly recommended that students entering full-time ministry complete the Graduate Diploma as well as the Master of Divinity. 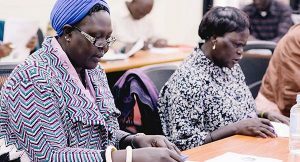 Ministry Courses provide a solid biblical and theological foundation for Christian ministry with an emphasis on applied ministry skills and practice. Depending on your unit choices you will be qualified to teach, preach and provide leadership in ministry and pastoral care. Ministry degrees do not require the study of biblical languages (Greek and/or Hebrew).